These lighting and appliance panelboards are used to distribute energy and protect against over-current conditions in industrial and commercial settings. These panelboards support current ratings of 125A to 600A and 480Y/277V. 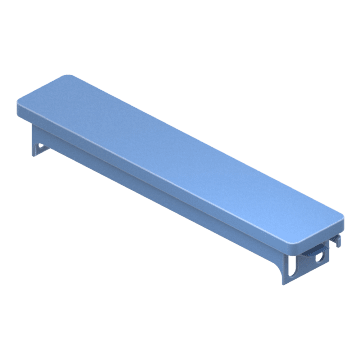 Use these NF-series panelboards for lighting and branch protection and electrical distribution. 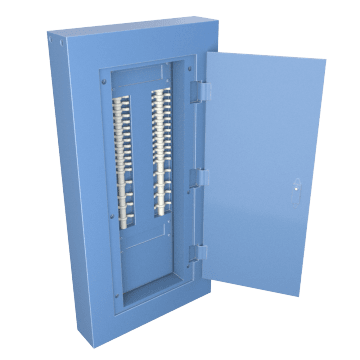 These panelboard covers are designed to fit NF-series panelboard enclosures and help protect against damage from debris and accidental tripping of circuits. 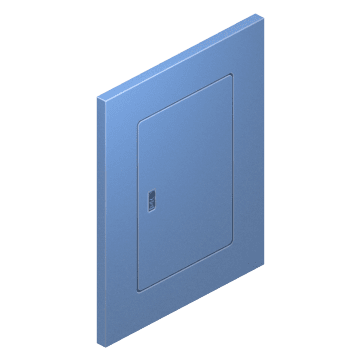 Protect open spaces in the panelboard using these filler plates. 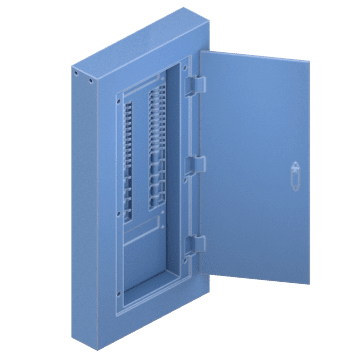 Filler plates cover empty circuit breaker openings to help keep wiring clean and unexposed.